Kingdom Men Rising is a documentary film exploring what it means to be a real man in the midst of cultural trends in which there is confusion about masculinity. The film wrestles honestly with the unique questions and circumstances men face today. 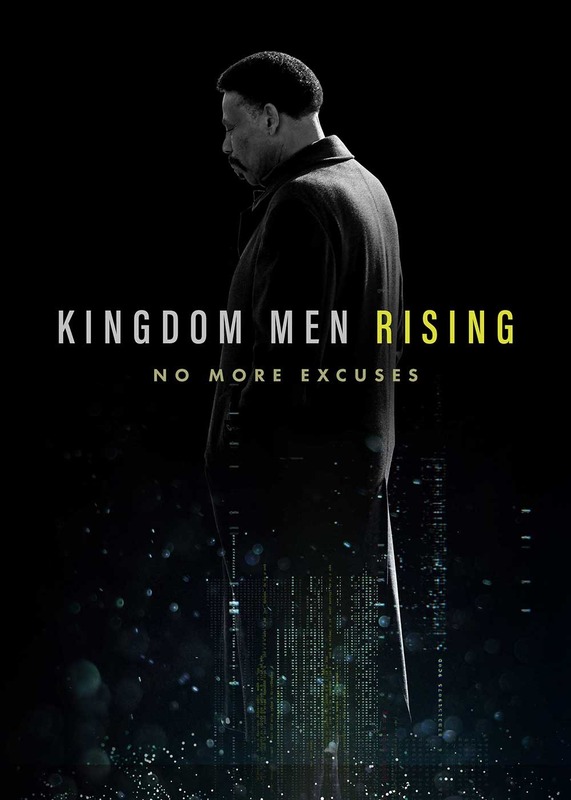 Kingdom Men Rising takes a journey that challenges men to rise above what we have become to lives of no more sitting on the sidelines, no more passivity and no more excuses.